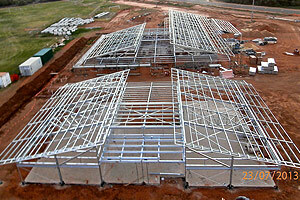 This project has been recognised as one of the best in Australia. 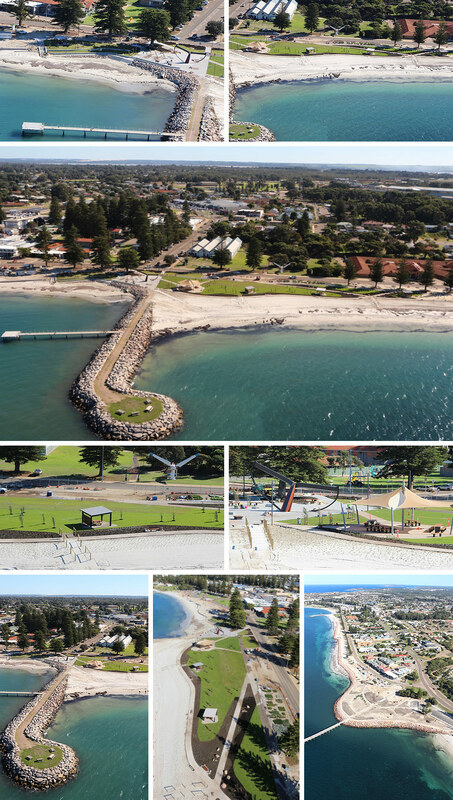 Our client, the Shire of Esperance has been named an award winner in the 2015 Parks and Leisure Australia Regional Awards of Excellence, winning the category of Parks and Open Spaces Development. National finalists will be announced in October at an awards ceremony held in Sydney. Sime Building and Construction would like to congratulate the Shire of Esperance and are honoured to have been the Head Contractor for the project. 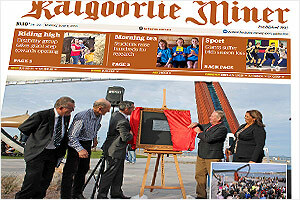 We are pleased to announce the first section of the project was officially opened by Colin Barnett and Regional Development Minister Terry Redman on Sunday, 8 June 2014. Feel free to read the online version of our Local Residents Newsletter outlining current works being completed, project progress and public access update. 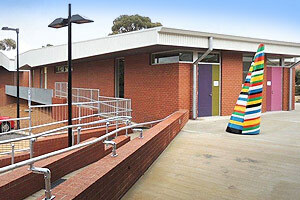 Narrogin Senior High School: Performing Arts Upgrade project reached practical completion on 17 April 2014. 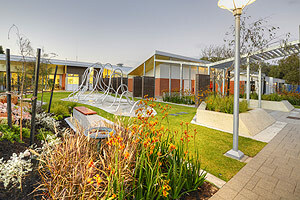 This performing arts centre further enhances Sime's previous construction of the hospitality training centre at the Narrogin Senior High School. 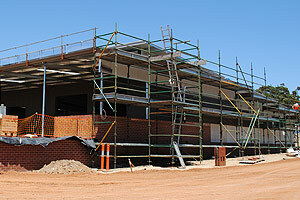 In April 2014 we will see the completion of the new Administration Building, Music Block and Performing Arts Centre at Narrogin Senior High School. 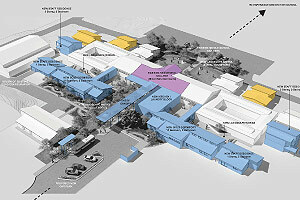 A ground breaking series of buildings, bringing significant contemporary learning spaces to the community. 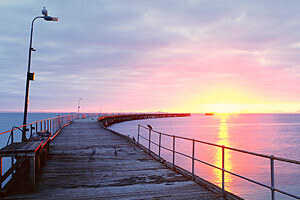 The Esperance Tanker Jetty will remain open to the public this Sunday evening (16 February 2014). 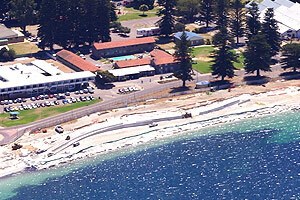 The Esperance Tanker Jetty will then be closed to the public until further notice from Monday, 17 February 2014 to enable project works to proceed. 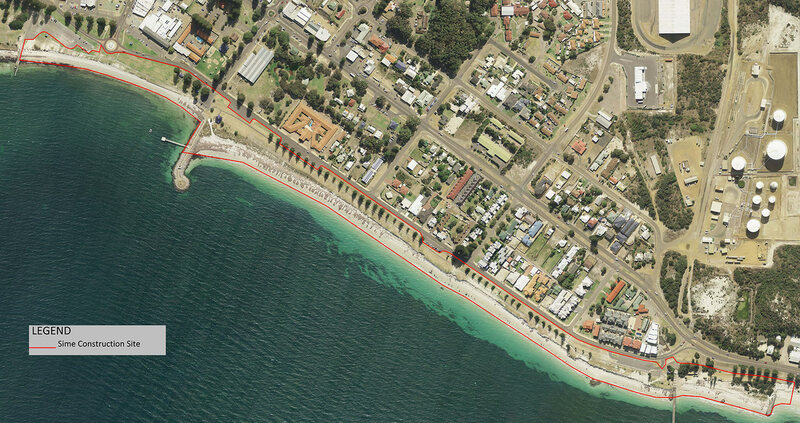 Public access to the Esperance Tanker Jetty will be interrupted from Tuesday (27/01/2014). 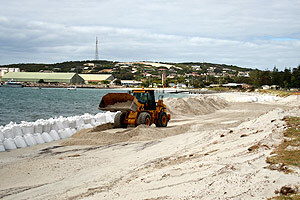 According to the Shire of Esperance the jetty will be closed so that landscaping work at the Waterfront Project can continue on the foreshore. A spokesperson for the Shire of Esperance said contractors Sime Building and Construction would keep the jetty open over the Australia Day long weekend. However, it would then be closed temporarily in order to continue planned works. The pedestrian walkway which opened before Christmas will be closed on Tuesday (27/01/2014) until an alternative route across the construction site can be arranged with the relevant parties working on the headland. The shire said work updates would be provided on its website, its Facebook page and through local news media. 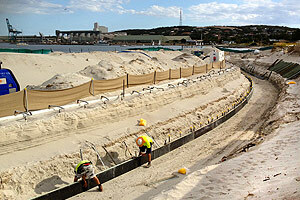 The Esperance Waterfront Landscape Development project has commenced! 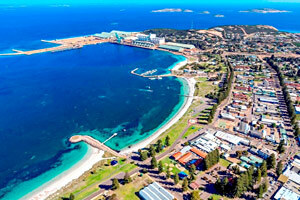 Please refer to the Shire of Esperance's news item discussing the project. 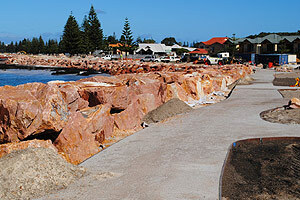 The Management of Sime Building and Construction wish to advise the community of Esperance of changes to public access along the foreshore. 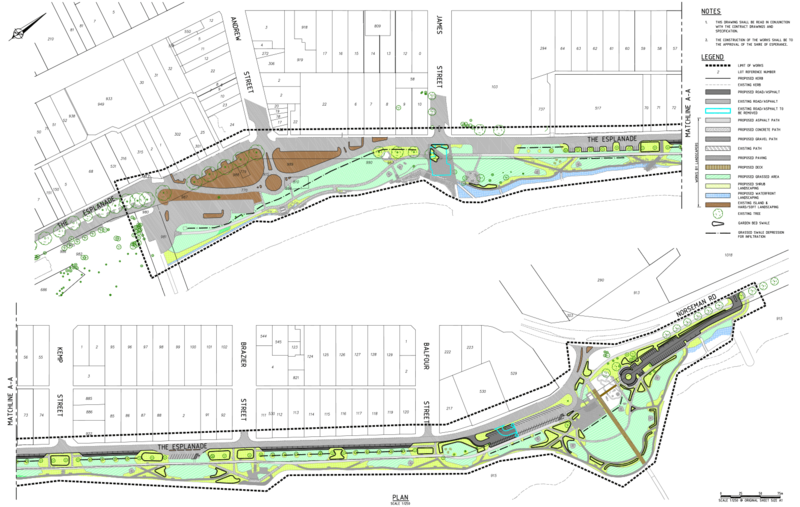 We would like to thank you for your cooperation during the Esperance Waterfront – Landscape Development project. If you require further information please contact our Community Liaison Officer on (08) 9072 1888 or email info@simebuilding.com.au. The Management of Sime Building and Construction wish to advise the community of Esperance of changed traffic conditions. 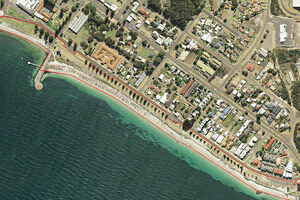 The shared path on the foreshore will also be closed between the town boat ramp and Tanker Jetty. We encourage you to adhere to all signage in place stating the alternative route. These closures will take effect from October 25, 2013 until further notice. 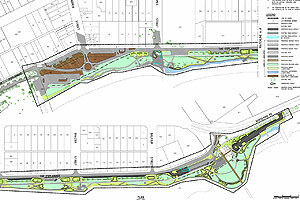 Thank you for your cooperation during the Esperance Waterfront – Landscape Development project. If you require further information please contact our Community Liaison Officer on (08) 9072 1888 or email info@simebuilding.com.au. 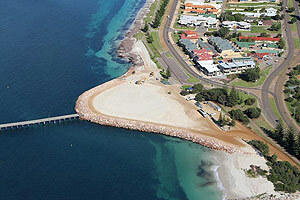 Sime Building and Construction is pleased to announce that we have been awarded the Esperance Waterfront – Landscape Works contract due to commence in September 2013. 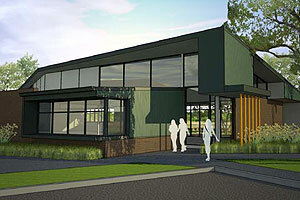 We look forward to working in conjunction with the Shire of Esperance and HASSELL Ltd on another local project. 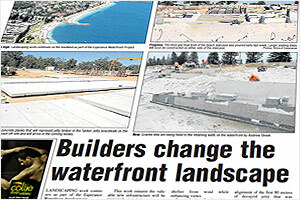 The Esperance Waterfront project will deliver a world class waterfront development. This will enable the Shire of Esperance to provide the local community with a fantastic family orientated destination with appropriate infrastructure, better cater for tourists, act as a stimulant for private investment and protect critical coastal infrastructure. 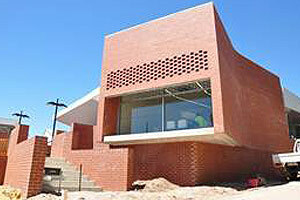 This project is 70% complete and we envisage practical completion in December 2013. This project is 35% complete and we envisage practical completion in March 2014. Practical Completion of this project was reached on 28 August 2013. Sime received a Contractor Performance Report rating of 100% from the Project Superintendent. Sime would like to thank HASSELL for their contribution to the successful completion of this project and we look forward to collaborating with them on future projects. Single storey staff residence is nearing completion. 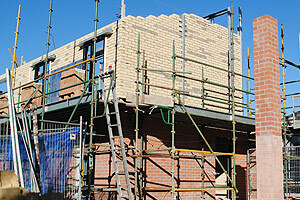 Two storey staff residence - suspended slab completed and brickwork reaching plate height. Boys dormitory - at fitout stage. Girls dormitory - earthworks in progress. Kitchen - at roof cover stage. Project completion envisaged late June 2012. 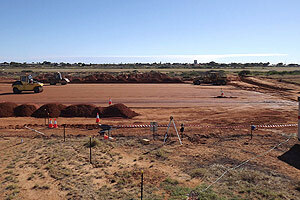 Major earthworks have been completed on site. Concrete slab for the new profiler building has been constructed. 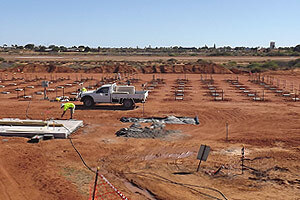 Construction of the 144 antenna footing plinths which make up the stratospheric profiler is entering the final stages. In ground mains power conduits have been installed in preparation for the upgraded connection to the power grid. 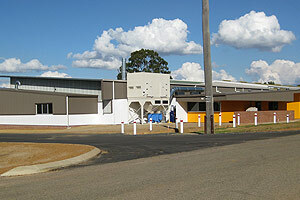 Two of the three trade training centres have now successfully reached practical completion. 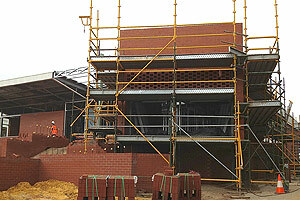 Handover of the third building is due June 2012. Sime Building and Construction is pleased to once again work with GHD Pty Ltd on a Bureau of Meteorology project, which entails site and civil works for antennae bases and the new transportable building (profiler hut) pad, including services and infrastructure. Installation of antennae array bases including antennae pedestals and electrically bonded earth points. Transport of the Principal supplied profiler hut from Melbourne, Victoria to site and the connection of services to the new hut. Reinstate all disturbed areas, including re-levelling of ground surface and replanting of native grass. 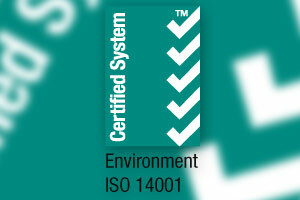 Management of Sime Building and Construction are pleased to announce the company's integrated management system is now certified to meeting the requirements of ISO 14001. Sime Building and Construction is pleased to have been awarded another BMW project - an extension to the existing Residential College. This multi-million dollar project comprises male and female dormitories, staff quarters, commercial kitchen and extensive landscaping. We look forward to working with HASSELL and BMW in completing this project. Project completion envisaged April 2012. Shearing Facility ­ 80% complete. Internal trades currently completing painting and floor coverings. Building, Carpentry and Construction Facility ­ 70% complete. At plasterboard and ceiling stage. Mechanical Services also in progress. Hospitality Facility ­ 40% complete. At roof sheeting stage. 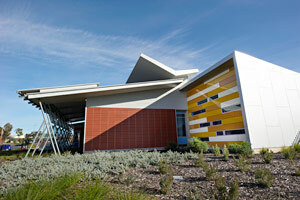 Sime Building and Construction is pleased to have been awarded another BMW project - Narrogin Trade Training Centres. The contract comprises three separate training centres at the Narrogin Agricultural School and Narrogin Senior High School. 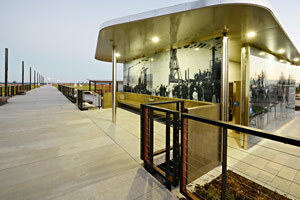 This multi million-dollar project commenced in June 2011. The Australian Institute of Architects awarded Main Roads Greater Southern Regional Complex a 2011 Architecture Award in the Sustainability category. Sime is pleased to be associated with this project and wishes to congratulate Hassell Architects on their success. Click for more pictures of the project.